HOW DOES THE FREEPRINTS APP WORK? 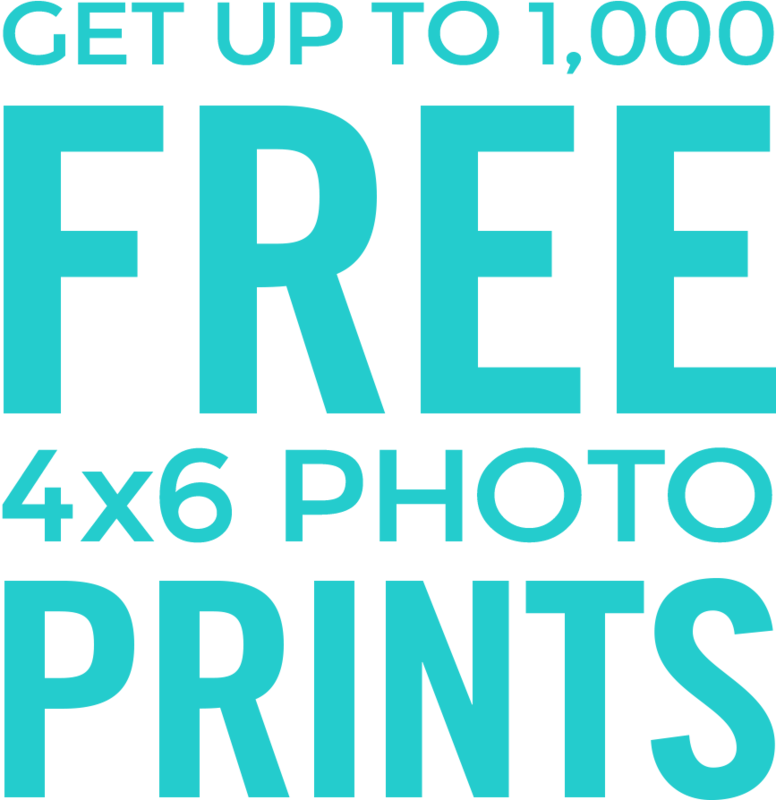 Ordering your free prints is fast and easy! 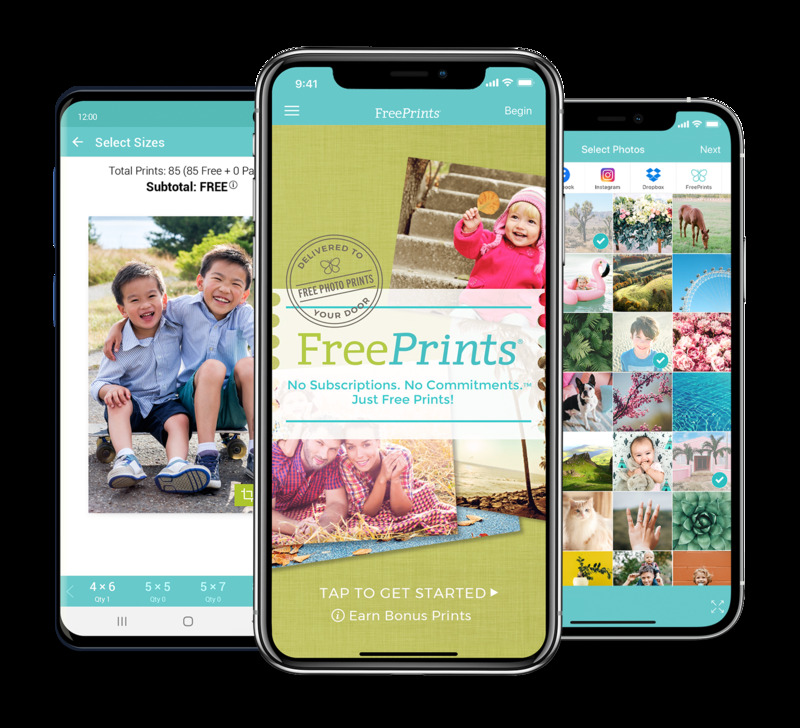 Just open the FreePrints app and select the photos you want to print from your phone or from Facebook or Instagram. Then select the quantities and you’re done! 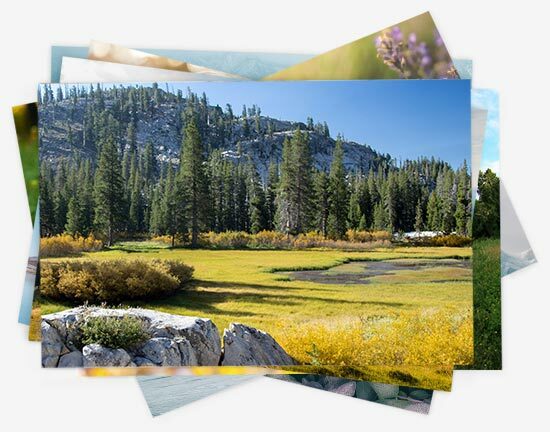 Your free photo prints are printed exclusively on Kodak or Fujifilm paper and are delivered to your doorstep in just days. Select photos on your phone or from albums on Facebook, Instagram, Dropbox, Flickr, Google Photos and more. Yep! It’s a two-step process. Just select your photos and check out. Your free prints will arrive in just days. No problem! Easily order other sizes for next to nothing. Or crop your photos for the perfect look. FreePrints and the FreePrints logo are trademarks of PlanetArt, LLC.